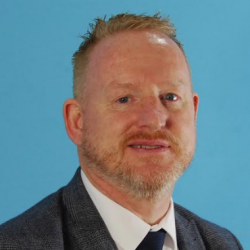 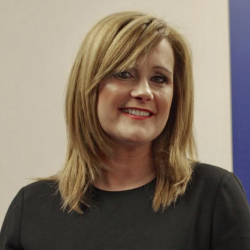 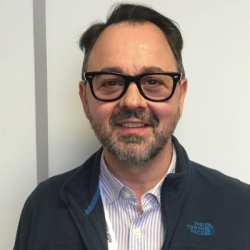 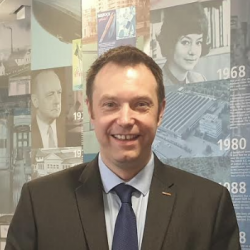 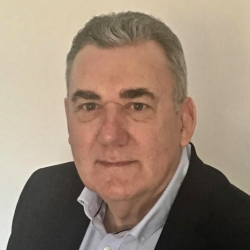 Door Group, a unit of ASSA ABLOY Opening Solutions UK & Ireland, has appointed Lee Cook as a new Business Development Manager, helping to steer and support the business’ service and maintenance offering. 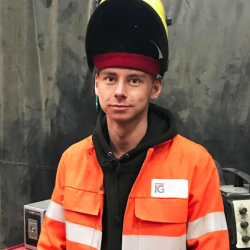 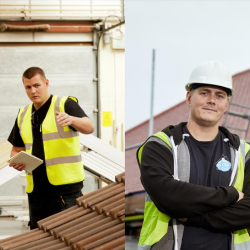 The BMI National Training Centre recently welcomed an old friend, when roofer Ceiran Peel-Price attended one of the centre’s flat roofing courses. 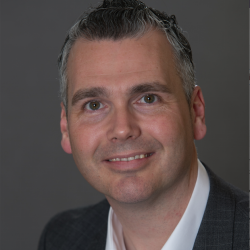 Sika has announced the promotion of Ryan McEnoy to the post of Head of Sales for Liquid Applied Membranes (LAM). 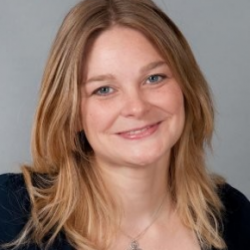 MRA Research has extended its team with the recent appointment of a new Research Development Manager, Anna Eriksson.